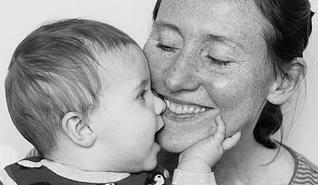 Charlotte Hartley-Jones is a clinical psychologist, writer and mother to three small children. Why is it so hard for women to be kind to themselves? Women (and many men too) often try to live up to very high standards and compare themselves to others. The problem with striving and comparing is that inevitably at some point we come up short. Whenever we make mistakes or things don’t go according to plan instead of reacting with kindness to ourselves we can sometimes be harsh with ourselves. We can end up effectively ‘telling ourselves off’ through the belief we need a ‘stick’ for motivation. We can find our internal dialogue is full of ‘shoulds’ and ‘musts’ and ‘oughts’. The difficulty with being harsh with ourselves is that we perpetuate a belief that one day we will be able to stop making mistakes, one day everything will go to plan. In reality that’s often not the case. In our real messy lives plans often go awry, tempers fray, illness strikes and cups of tea get spilt. While many woman easily take on a nurturing role with others (partners, friends, family, children) it can take more conscious effort to shift that kindly attention to ourselves. Sometimes we may feel that if we are more compassionate to ourselves we might get self-indulgent or lazy. 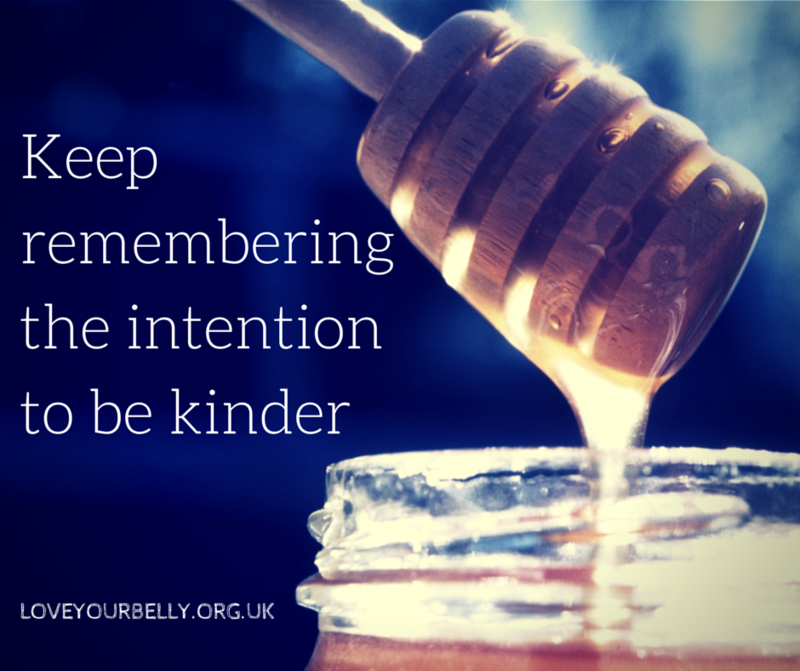 However, being kind to ourselves isn’t the same as being self-indulgent. Being kind is about learning to be gentle with ourselves (including our thoughts, feelings, behaviour, and bodies), recognising what we need and finding ways to help ourselves access it. What one thing do you advise women to do to be kinder to themselves? There are a number of things women can do to give themselves a break and be kinder, but if I had to choose just one thing I would suggest finding ways to keep remembering the intention to be kinder to ourselves. If we can hold in mind the intention to be kind to ourselves we can often find a variety of ways to pause and think about what we need. There are tools we can use to help us connect with the intention to be kinder to ourselves such as wearing a piece of jewellery we have associated with self-kindness, taking a deep breath, having post it notes or inspirational messages around our house, making a list of activities that nurture us. All these things act as reminders for us to take a pause, notice what’s going on for us and make the decision to send a little more kindness our way. If this has got you thinking about the way you look after yourself (or not) why not join the conversation by leaving a comment below. You can also look at the full series of articles on kindness.